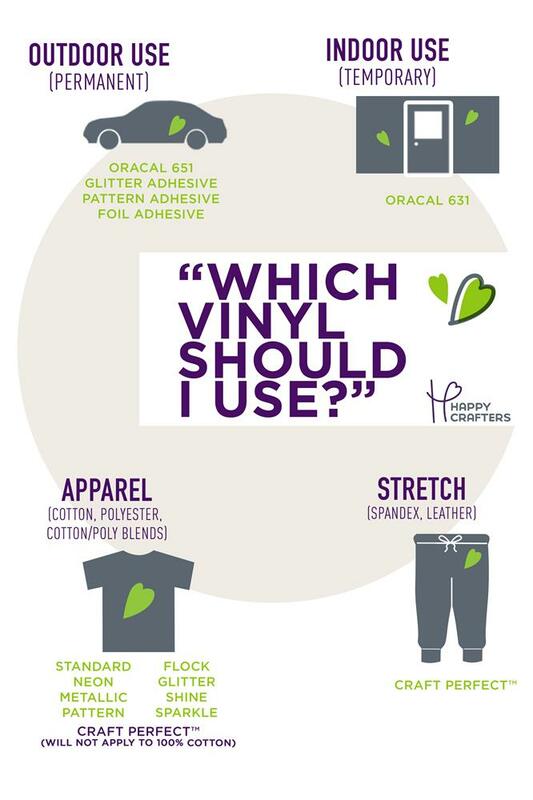 Not sure how to cut your vinyl? Don't worry! This is the perfect place to start. 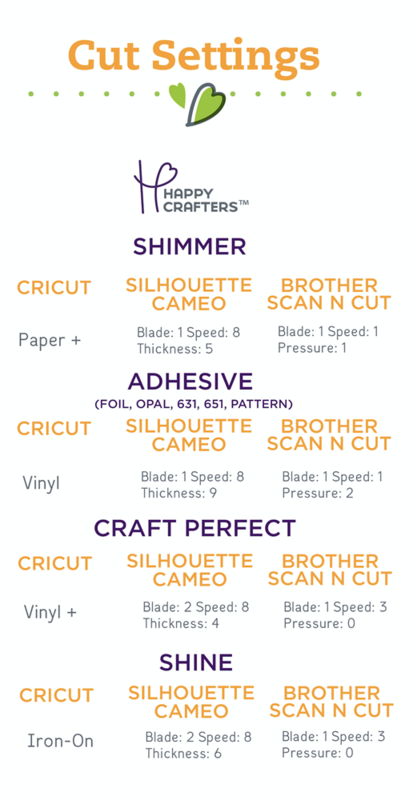 Below you'll find cut settings for Silhouette, CriCut, and Brother Scan N Cut. Click on Blade Settings to find all the cut settings you need. You can right click on the images to save them to your computer or you can click the Pinterest button in the middle to save them for later. You can also find a vinyl guide and a sizing guide below.